These wet wipes have been produced using soft, pure organic cotton, kept away from any artificial pesticides. Wipes also include a mix of refreshing, moisturising calendula and chamomile extracts, which were also grown organically. Offering you intimate feminine hygiene that won’t cause you any reactions or irritation, with a little help from lactic acid which assists in making sure your pH balance is stable. Additionally, these wipes do not contain any parabens, chlorine, SLS or alcohol. 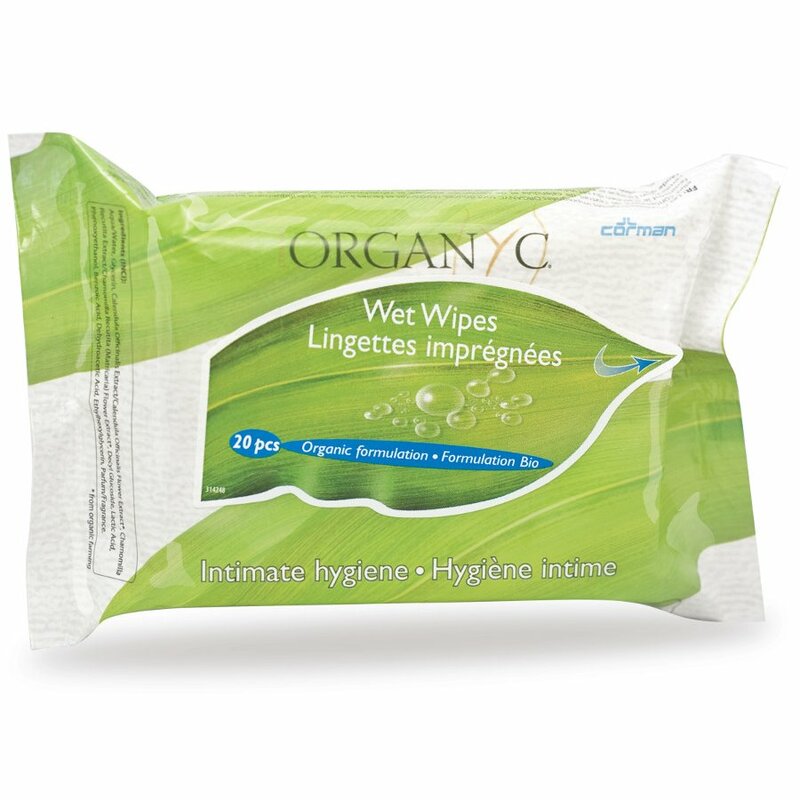 The Organyc Intimate Wet Wipes - Pack of 20 product ethics are indicated below. To learn more about these product ethics and to see related products, follow the links below. There are currently no questions to display about Organyc Intimate Wet Wipes - Pack of 20.